We have given a more casual touch to our iconic ONE model. 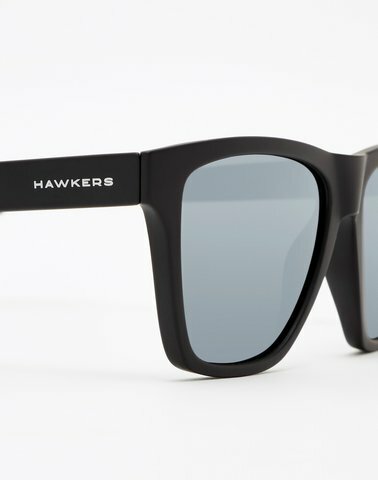 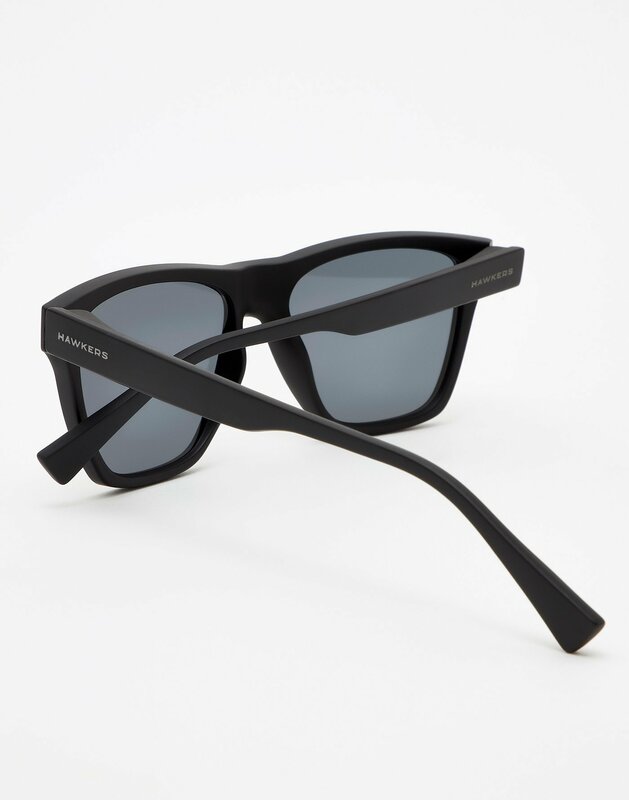 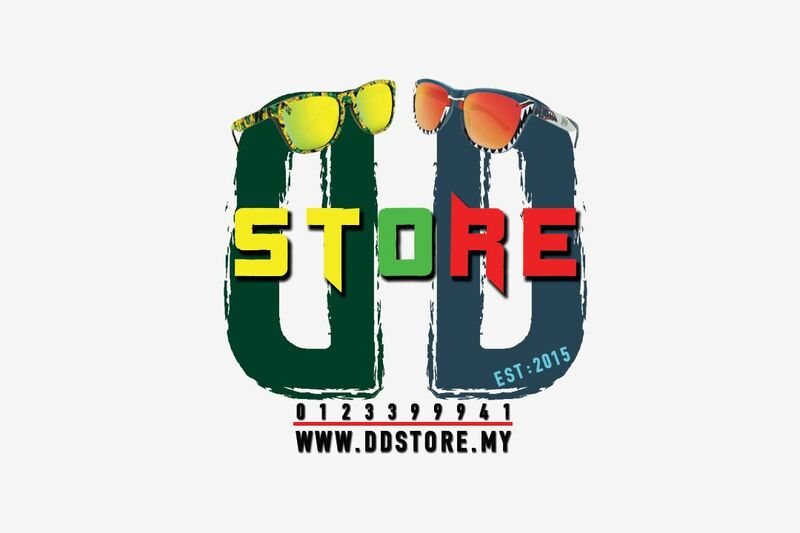 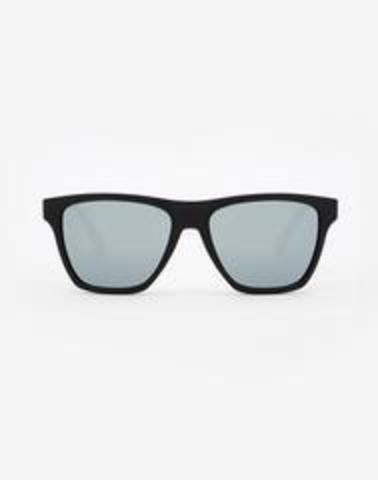 More pronounced lines and a slightly thicker frame to unleash a more fashion-conscious personality without losing the essence of ONE - without losing the Hawkers essence. 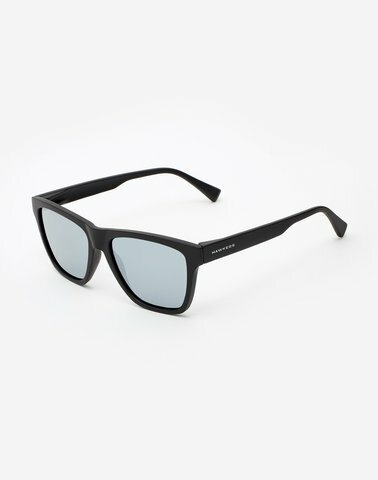 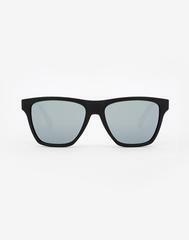 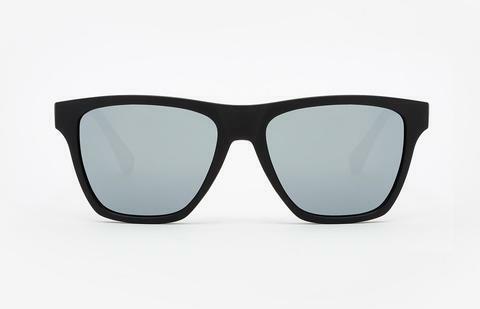 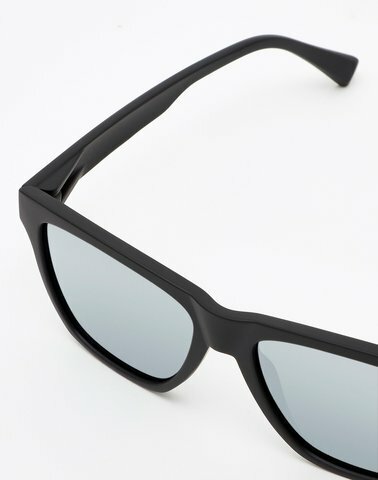 Matt black frame with black lenses.